If you love your outdoor sports and fancy a new Samsung phone then it might be worth hanging on for a little while longer. 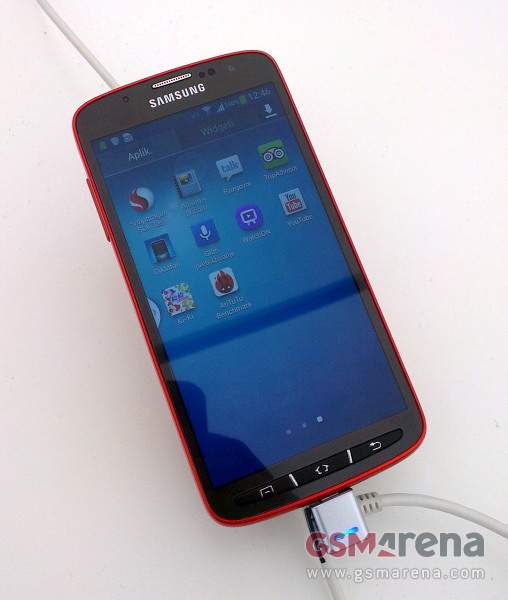 It seems that the much rumoured Active version of the Samsung Galaxy S4 could be hitting the stores very soon. There’s a leak that suggests that the handset- which is basically a Samsung Galaxy S4 wrapped in a ruggedised and dust and water resistant bodyshell.- may even be announced in the next couple of weeks. The leak does however throw up a few anomalies in that there are a few differences between the existing S4 and the Active version, the oddest one is that the S4 only apparently has an eight megapixel camera as opposed to the 13MP one of the conventional models. Given that one of the many reasons that people might choose an active phone is to take pictures this seems like a bit of an oversight. It will also be interesting to see just how tough the handset is? Will it be able to match the Sony Xperia Z for shrugging off water for example? According to the leak pretty much everything else is similar. Do do you fancy a super tough version of the S4? I wonder how much it retail for too?. 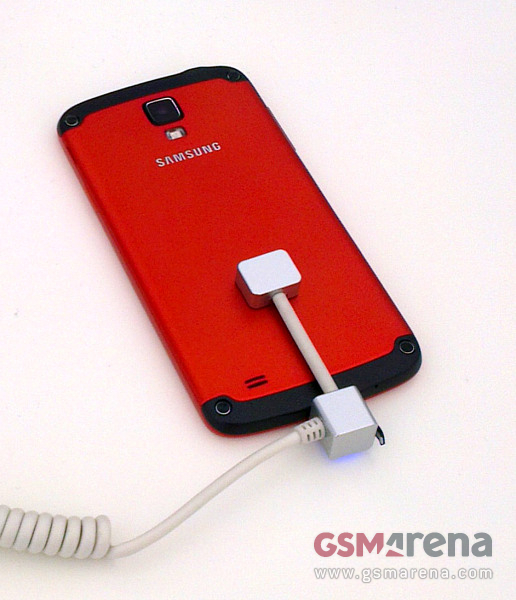 Thanks for posting on the S4 Active, Ashley. The Active has been the buzz around my office at DISH all week. The Galaxy line has always felt a little insubstantial to me, especially because I use my phone outdoors a lot. One of my favorite uses is as a TV using my DISH Anywhere app. I like to stream live or recorded TV while I fish and I would love to do that on a phone that doesn't mind getting a little wet.